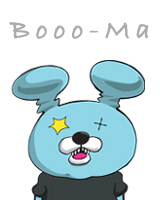 【OPENED REPORT】 The rate of BE@RBRICK series31 all secrets, here UNVEIL!! 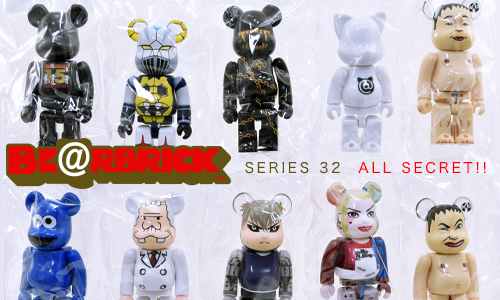 BE@RBRICK series31 has arrived. 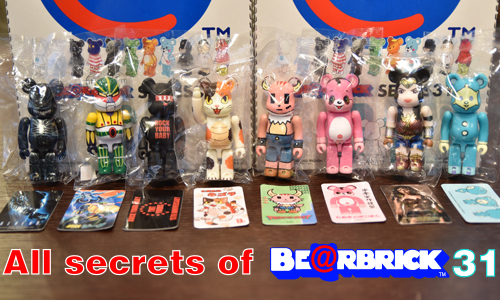 This time we opened few big boxe to survey all secrets and unveil the rate of BE@RBRICK series31. BE@RBRICK series31到貨, 這次也一整箱全部開封, 調查了隱藏版角色, 讓這個亂入的比例大公開.